Welcome to Shepherd Hills Golf Club! Check out the major improvements that will be happening this spring. Shepherd Hills Golf Club, “where country club greens meet everyday low pricing”. Open since March of 1963, our 6,028 yard par 70 course features large undulating greens and provides a challenge for golfers of all ages along with plenty of fun for everyone. Our convenient location, in the heart of the Lehigh Valley, is only minutes from I-78. 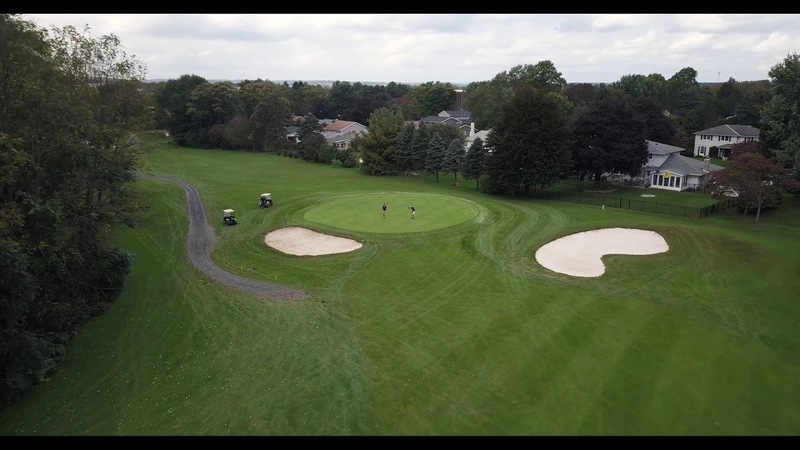 Whether you are planning a corporate or organization tournament or outing, or just an afternoon round with friends or family, Shepherd Hills is the place to be. For your after-round enjoyment, visit the Tiki Bar on our outdoor deck. We also offer a 200-person outdoor pavilion for events and Foundation Tavern Pub for your dining pleasure.